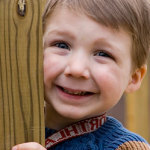 Nursery is provided during all services throughout the year for children up to four years of age. The nursery is staffed by our members and is open fifteen minutes prior to each service. The nursery is a great way for members to start serving in the church. 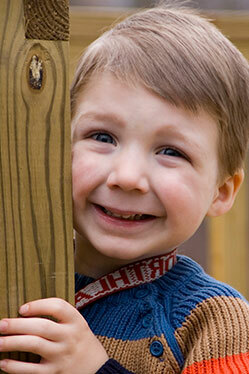 At Cornerstone, we believe children are our greatest legacy. And because of their priceless worth, our youth department infuses the Word of God into their hearts and lives. In addition to a Tiny Tots Bible class beginning during nursery ages; we also have both elementary and teen classes every Sunday. Our younger children (ages 4 to 11) have dedicated teachers, committed to training young ones age-appropriate Bible lessons, while giving them the skills of attentive listening and participation, in preparation for learning in an adult church setting. The pre-teen/teen class (ages 12-high school seniors) are further challenged from God’s Word, as they are taught personal Bible study skills, and a consistent prayer life outside of a church setting. Our youth pastor, Pastor John Neiner teaches this age level, and our teens are excited to attend. 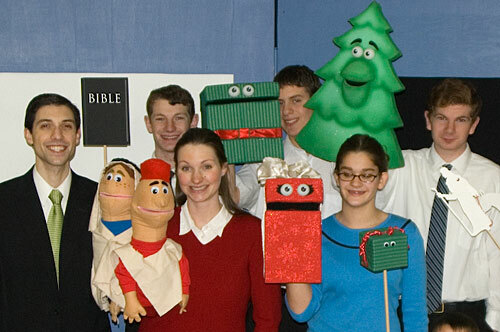 All of our Cornerstone young people participate in a demanding and Bible-based program during the holiday season. Tremendous work and practice go into this presentation that yearly yields one of our community’s greatest attendances at Cornerstone. Cornerstone believes firmly in putting the family in ministry. 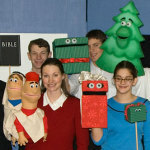 While the children are being challenged from God’s Word during their Sunday morning Bible classes, the adults receive excellent Bible training that includes delving deep into entire books of the Bible as well as Biblical perspective of contemporary issues such as post-modern thinking and geological creation records. Our adults greatly enjoy the open atmosphere of the adult Bible class, allowing weekly times of challenging questions and answers, with participation by the class itself. The Cornerstone men and their teen boys enjoy a monthly prayer breakfast on the last Saturday of each month. A Bible lesson is presented along with a great home-cooked breakfast! Our ladies greatly look forward to our Ladies’ Bible Fellowships. Activities outside of the church building are scheduled throughout the calendar year, and seek to keep families together during these times for wonderful times of fellowship. 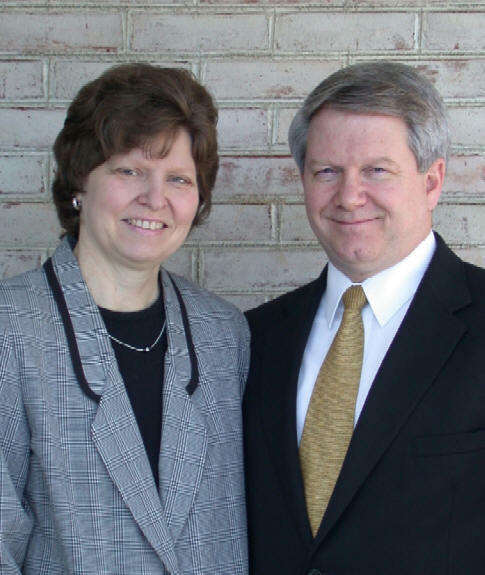 We are happy to be supporting Bruce and Natalie Tuttle, missionaries to the Ukraine. 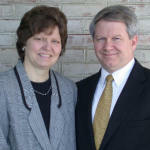 Bruce and Natalie have a two-fold mission in the Ukraine: 1) Plant churches in the Ukraine and beyond. 2) Train godly men to glorify God by Great Commission living and ministry. Natalie went to be with the Lord on 6/13/13. We have an excellent service organization at Cornerstone Baptist Church as part of our ladies’ ministries. Daughters of Dorcas ministry provides a vast array of supportive helps to our families and also those in the community. This group provides meals as needed for new moms; those in our church who are ill; and at times of sorrow and trials. 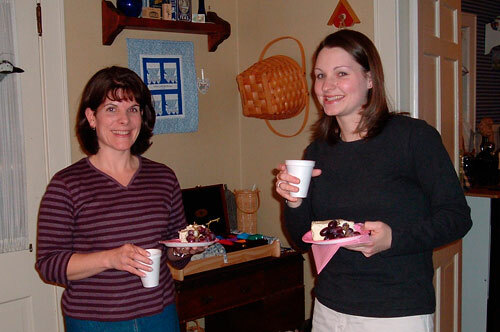 Wonderful church banquets and socials are planned and provided by Daughters of Dorcas. There is a schedule of church cleaning and seasonal decorating, both of which greatly enhance the testimony of our church. 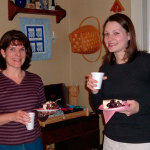 Regularly throughout the calendar year, our ladies have times of fellowship and Bible study. These are accomplished at individual church member’s homes, or at the church itself when the size of the group or the occasion warrants it. Each Bible fellowship begins with a lesson from God’s Word, then a sharing of specific prayer requests, followed by a time of food and fellowship. Our ladies look forward to these times, and have grown closely together as sisters in Christ because of them. PERFECTING THE SAINTS ~ learning the skills of practical outreach to women who are either struggling in their Christian walk or in need of encouragement to continue their steadfastness. EVANGELISM ~ training in how to reach, evangelize, and disciple women in need of Christ as Savior.